Stainless steel rectangular tube provides an outstanding combination of strength, durability, and corrosion resistant properties. 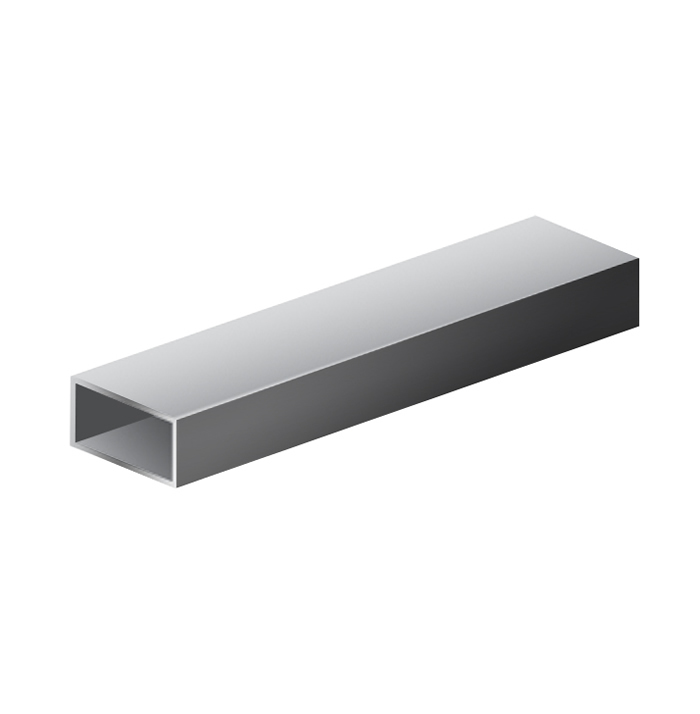 The chromium content in stainless rectangular tube (minimum 10.5% by mass) gives it natural corrosion resistance that can withstand chemicals, fresh water, salt water, and more, making it ideal for outdoor installations and other harsh environments where carbon steel rectangular tubing would quickly fail. Industrial Metal Supply offers mill finish 304 stainless rectangular tubing in a variety of standard sizes (height/width), wall thicknesses, and lengths. 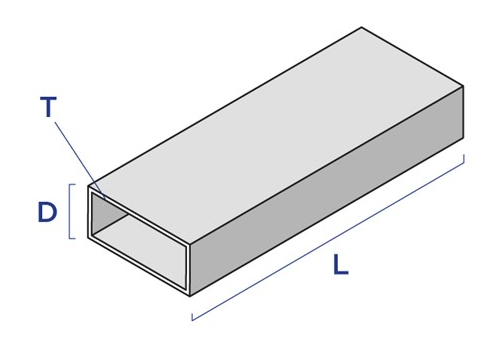 We can also provide custom cut-to-length stainless rectangular tube to meet your exact requirements. We also stock round stainless steel tube and square stainless steel tube. View our inventory below to find 304 stainless rectangular tube for your project, or use the filters at left to narrow your search. Request a quote or contact us for more information.